To run a successful business, you need to keep an eye on multiple processes and carefully micromanage your money and resources. So, before you go jump into the deep-end of the tradie business scene, keep some of these points in mind. Technicians working in the field service industry need to operate a wide variety of machinery and tools, many of which require special licenses to own and operate. Besides that, even running a business of your own will require you to apply for various regulatory licenses. Ensure you know which licenses to apply for and maybe take the help of an experienced consultant who can guide you through all the complicated paperwork involved in applying for these licenses. Few businesses are exposed to the same level of risk than those in the field service industry. 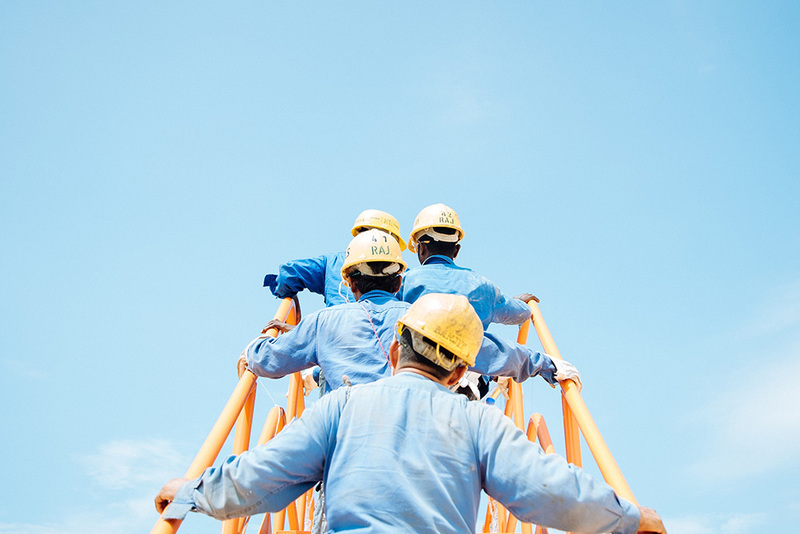 Construction workers, pest control teams and fire-safety experts are just a few examples of tradie jobs that entail a high level of risk and require extensive safety measures. Furthermore, such businesses invest a lot of capital in expensive equipment, which is subject to heavy wear and tear (and even failure). To ensure the unexpected loss of these assets does not bring your operations to a standstill, you’ll need to get proper insurance in place. 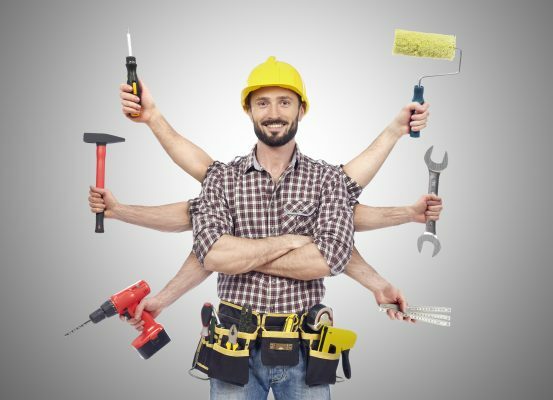 Get in touch with a brokerage that specializes in dealing with tradie businesses and find a plan that suits your business size and budget. Thanks to the widespread adaptation of smart software tools, every kind of business have special apps and services designed to make operations more efficient. 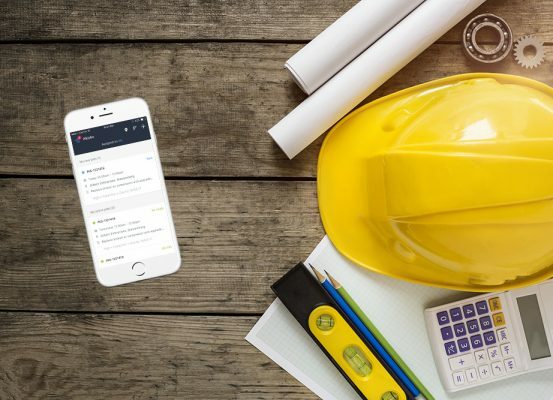 For someone starting their own field service business, choosing the right job management and financial service apps is critical as these apps enable companies to save considerable time and money. For an employer, it also reduces the need for them to have full-time staff working on managing the workforce and financials. Having an established web presence is important for any business, not just field service ones. In the current landscape, building a proper functioning website gives you a significant edge over your competitors. It provides a platform to obtain business requests and for your customers to leave valuable feedback. Besides a website, ensuring a decent presence on social media platforms like Facebook and Twitter also helps your business connect with a wide network on online individuals. Any field service veteran will tell you that keeping a careful check on adhering to compliances was one of the smartest decisions they made when starting their own business. This is often an overlooked step as compliances can be cumbersome and require one to be vigilant of changes in policies, both at a state and national level. Consider hiring a consultant who can help you with knowledge of the various policies required in your industry. No business can run smoothly unless they have all their documentation written down on paper, and preferably drafted by someone who has the expertise in doing so. 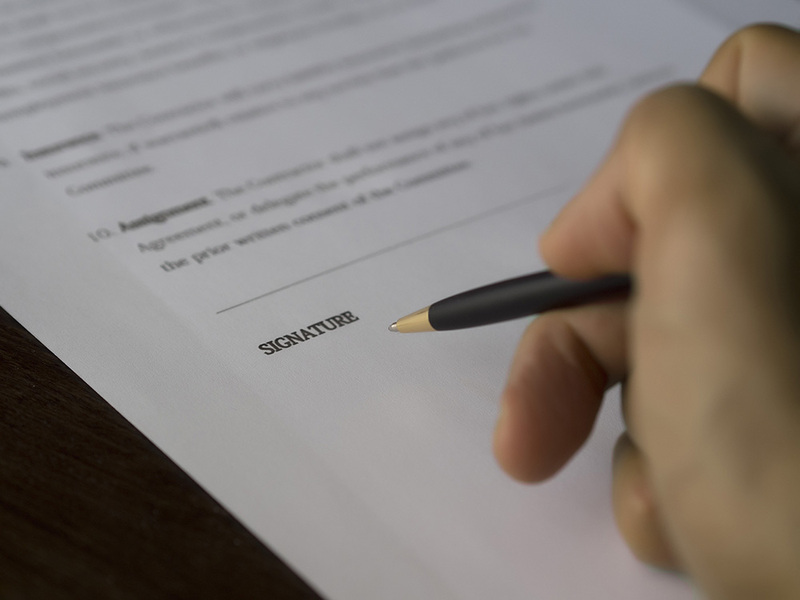 By having clearly written terms and conditions, your customers will have the assurance that they are dealing with a professional and not some mom-and-pop business that just wants to get the job done. To get this sorted, ensure you hire a lawyer who has experience working with and drafting documents for tradies. These are just a few points that you need to keep in mind when starting your own tradie business. If you want to get more insights into the wide world of field service operations, you should also read about smart business software, finances, as well as tips and tricks on how to get payments on time. Can handymen really handle everything?